Mildew is the earliest stage of mould. 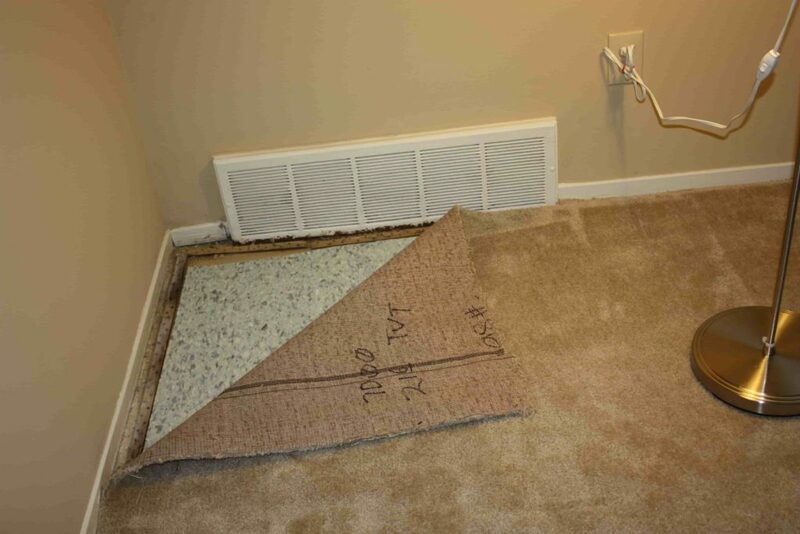 It’s caused by a wet basement and in rooms with irregular levels of humidity. Mildew is a problem for two reasons: it gives way to mould which can compromise the structural integrity of your home if left untreated and mould is harmful to yours and your family’s health by aggravating and forming respiratory conditions. Mildew also gives off a foul odour which only intensifies as it turns into mould. Look for mildew in your basement by checking corners, behind furniture and in closets. Mildew is also commonly found on walls and around windows. However, the best way to prevent mildew in your basement is through basement waterproofing; basement leaks are caused bycracks in your home’s foundation and will expand over time if not repaired. If you’ve discovered mildew on your walls, you can clean it using common household supplies. Step 1: Mix a solution of a half-cup of bleach, one-third cup of laundry detergent and one gallon of water. Mix the solution well and then fill a spray bottle with it. Step 4: Dry the area and if necessary, paint over it. You can also use an anti-mildew paint which will prevent mildew from growing in the same spot again. If there are any stains after cleaning, you can paint over them with a primer before adding a coat of paint. Also, if the mildew is not widespread, you may prefer an eco-friendly solution; spray the mildew with vinegar, then pour a generous amount of baking soda. Leave it for one to two hours before vacuuming the baking soda. 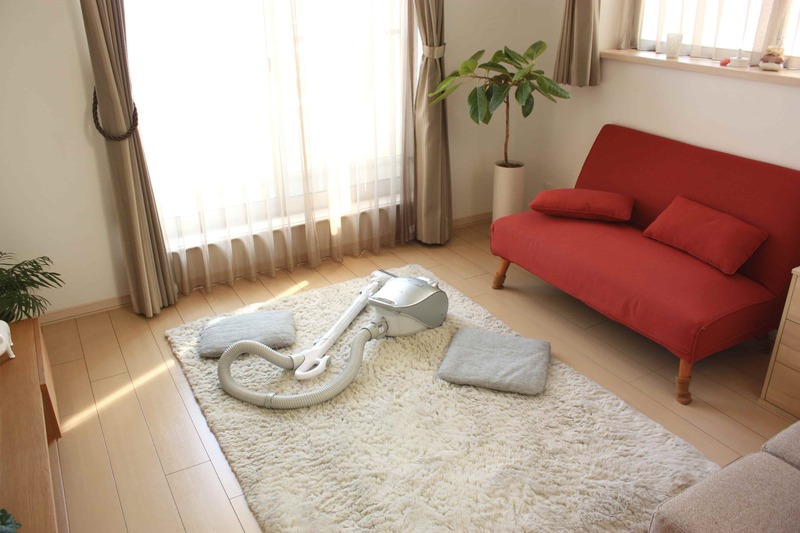 Step 1: As soon as you notice the smell, vacuum the affected area to remove dust and dirt. Step 2: Mix one cup of vinegar with two cups of warm water. Do not add too much vinegar, as doing so can cause your carpet to give off a strong vinegar odour. Step 3: Pour the solution into a spray bottle before applying to the carpet. Using a spray bottle will prevent you from soaking the carpet and causing new mildew deposits to form. You can also use a mixture of one part hydrogen peroxide and five parts water. Use a clean towel or rag to gently press the affected area with the solution, working from the outside to the middle. When finished, give the carpet time to dry. By following these cheap methods of removing mildew, you will keep your home happy and healthy. Remove mildew as soon as it’s spotted, don’t give it a chance to spread and grow into mould.